Does anyone else enjoy watching Sebastian Gorka verbally body slam CNN airheads? He loves it and he is good at it! 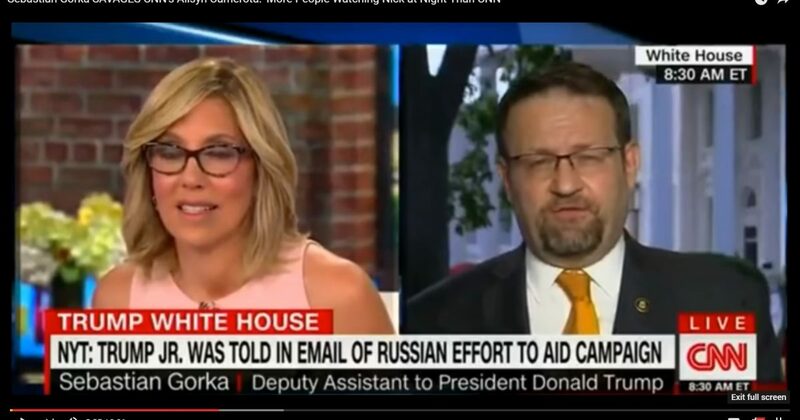 Watch as Gorka verbally pile drives fake news airhead Alisyn Camerota.